For the fifth year in a row, Seattle-based Alaska Airlines has been recognized as the major North American air carrier with the best record for on-time arrivals. The airline’s performance record of 87.8 percent on-time arrivals was acknowledged Jan. 26 by Portland, Ore.-based FlightStats Inc., a company that compiles on-time performance data and evaluates flight data for airlines around the world. The 10 major North American carriers operated more than nine million flights throughout the continent in 2014. "Our employees work tirelessly to operate a safe and on-time airline because they know that behind these numbers are people getting where they need to be," Ben Minicucci, Alaska’s (NYSE:ALK) chief operating officer, said in a statement announcing the accolade. 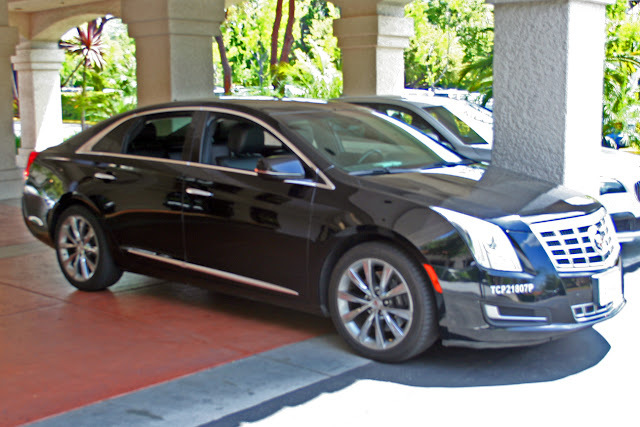 "On-time performance means more time with family, more productive business trips and an overall travel experience that ensures our customers keep coming back." To determine the finalists and winners, FlightStats examined flight status and arrival data aggregated from global sources including civil aviation authorities, airlines, airports, and major airline reservation systems. 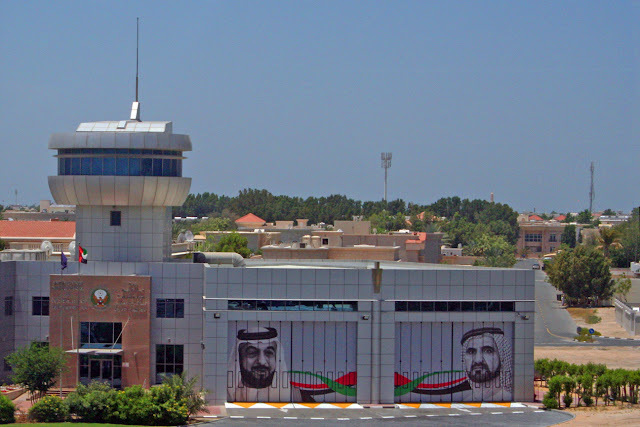 To qualify as “on time,” each flight must have been completed within 15 minutes of its scheduled arrival. 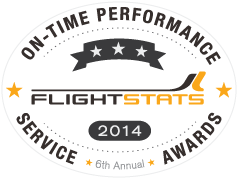 The company has published its On-Time Performance Services Awards annually since its founding in 2009. Major North American carriers behind Alaska were Delta Air Lines (NYSE:DAL) at 82.82 percent; Virgin America, 82.42 percent; US Airways, 79.89 percent; Air Canada, 79.62 percent; Canadian carrier WestJet, 78.11 percent; jetBlue (NYSE:JBLU), 77.19 percent; Frontier, 75.53 percent; American (NYSE:AAL), 74.99 percent; and Southwest (NYSE:LUV), 74.33 percent. 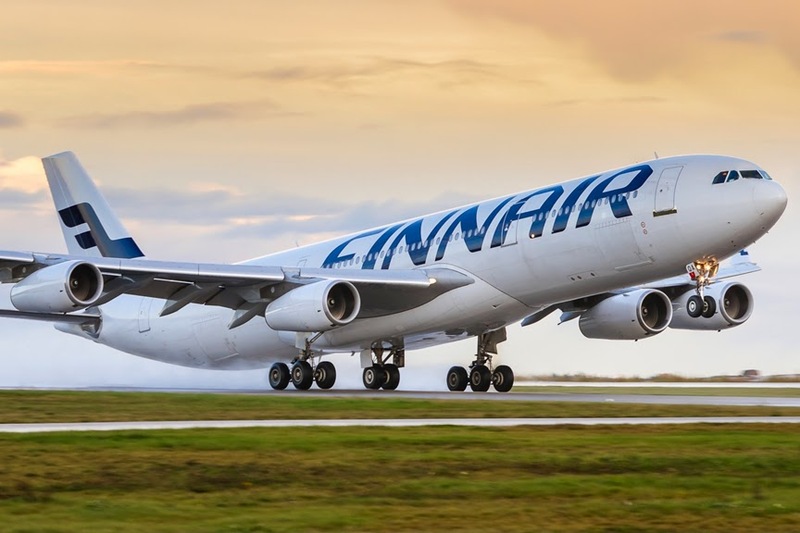 The carrier with the best on-time record overall was major European airline Finnair, with 90.58 percent of its flights arriving on time. In the category Major International Airlines, air carriers ranked as follows: KLM led the pack with 88.66 percent of its flights arriving within 15 minutes of their scheduled arrivals; Scandinavian Airlines (SAS) was second at 88.62 percent; Iberia, 88.46 percent; Japan Airlines (JAL), 87.78 percent; Saudia, 87.76 percent; All Nippon Airways (ANA), 86.53 percent; Lufthansa, 86.21 percent; airberlin, 85.70 percent; LAN Airlines (Chile), 85.63 percent; and Singapore Airlines, 85.09 percent on-time arrivals. FlightStats also ranked airlines in categories including major European airlines, major Asia-Pacific airlines, major Middle East & Africa major airlines, major Latin America airlines, and a new category, Low-Cost airlines. 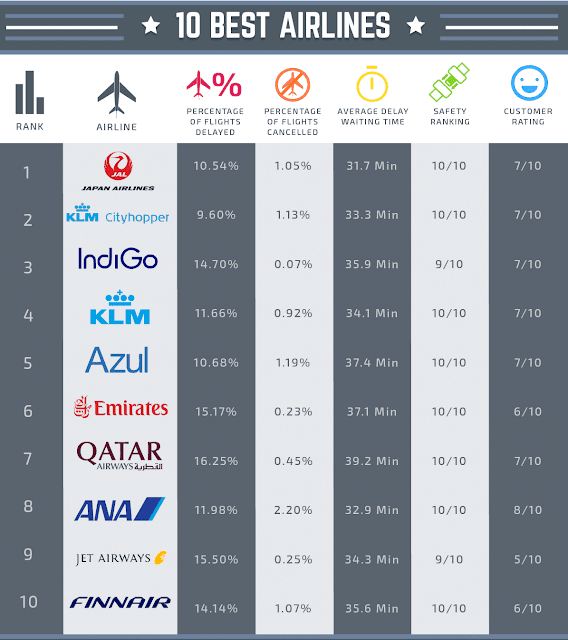 Complete details about the world’s airlines and their on-time rankings are available here.